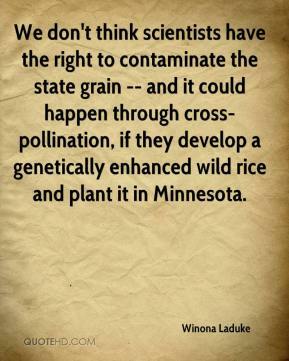 We don't think scientists have the right to contaminate the state grain -- and it could happen through cross-pollination, if they develop a genetically enhanced wild rice and plant it in Minnesota. 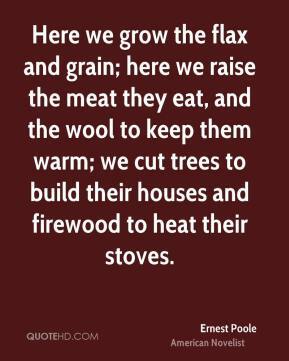 Here we grow the flax and grain; here we raise the meat they eat, and the wool to keep them warm; we cut trees to build their houses and firewood to heat their stoves. 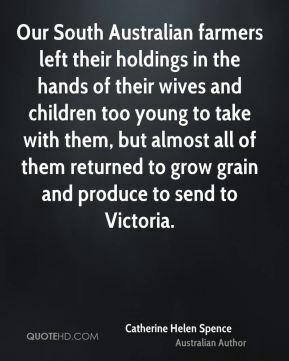 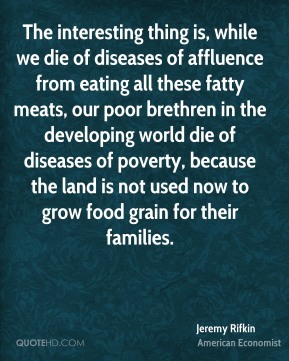 Our South Australian farmers left their holdings in the hands of their wives and children too young to take with them, but almost all of them returned to grow grain and produce to send to Victoria. 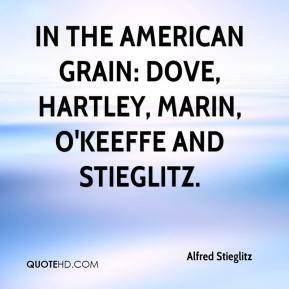 In the American Grain: Dove, Hartley, Marin, O'Keeffe and Stieglitz. 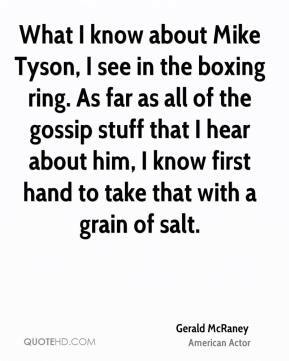 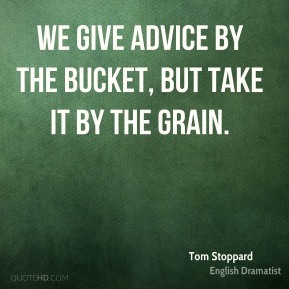 I grew up on a farm so I thought driving a fire truck would be like handling a grain truck. 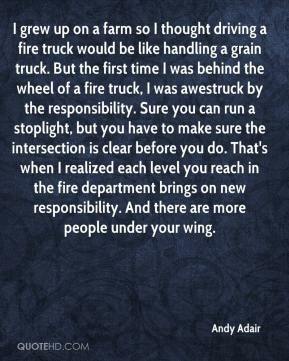 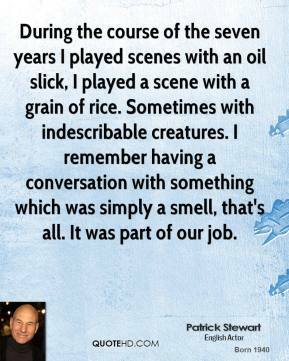 But the first time I was behind the wheel of a fire truck, I was awestruck by the responsibility. 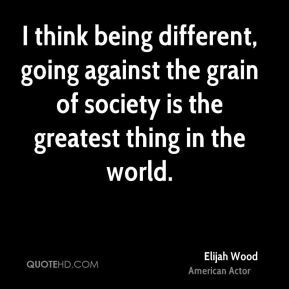 Sure you can run a stoplight, but you have to make sure the intersection is clear before you do. 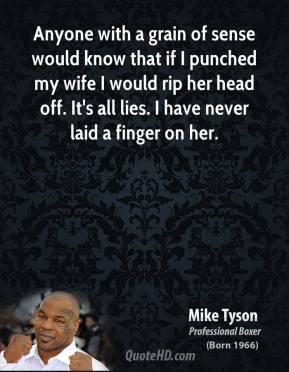 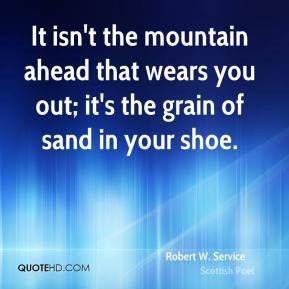 That's when I realized each level you reach in the fire department brings on new responsibility. 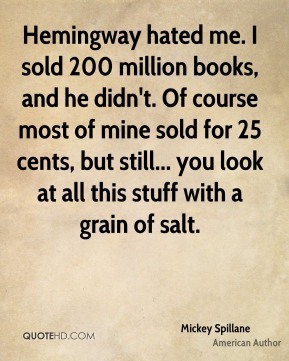 And there are more people under your wing. 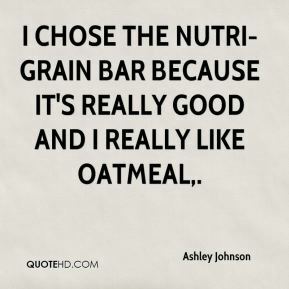 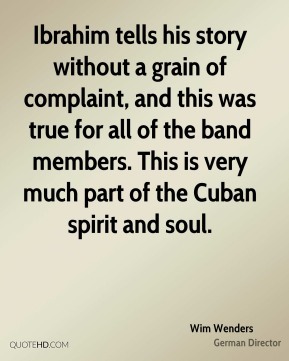 I chose the Nutri-Grain bar because it's really good and I really like oatmeal. 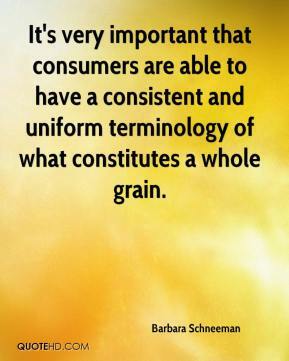 It's very important that consumers are able to have a consistent and uniform terminology of what constitutes a whole grain. 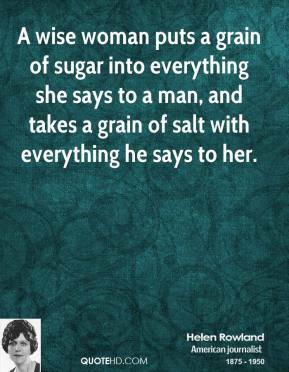 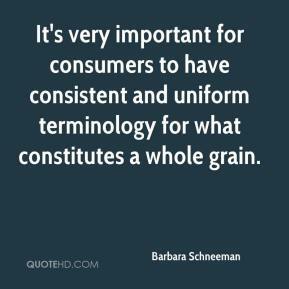 It's very important for consumers to have consistent and uniform terminology for what constitutes a whole grain. 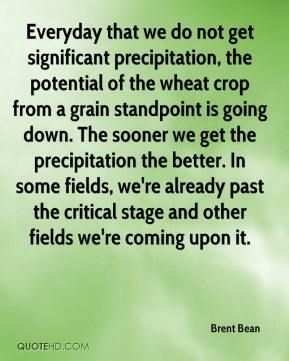 Everyday that we do not get significant precipitation, the potential of the wheat crop from a grain standpoint is going down. 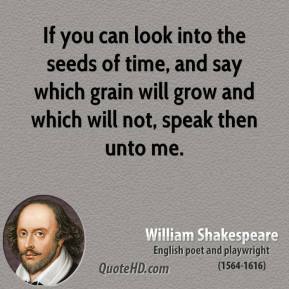 The sooner we get the precipitation the better. 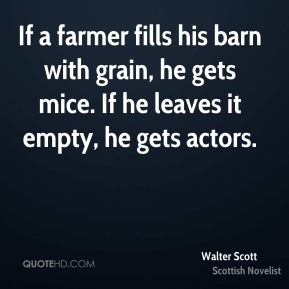 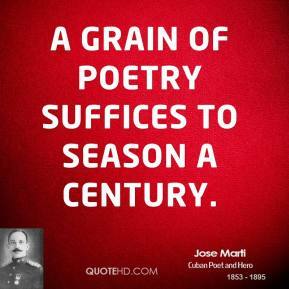 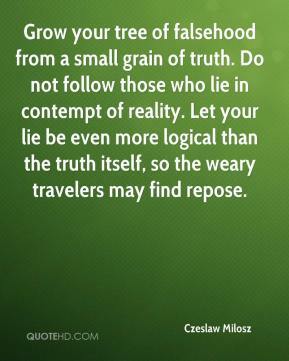 In some fields, we're already past the critical stage and other fields we're coming upon it. 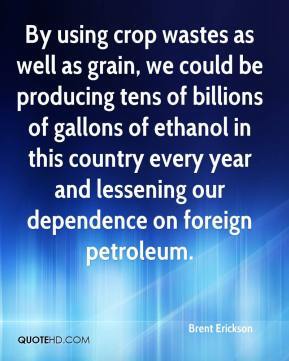 By using crop wastes as well as grain, we could be producing tens of billions of gallons of ethanol in this country every year and lessening our dependence on foreign petroleum. 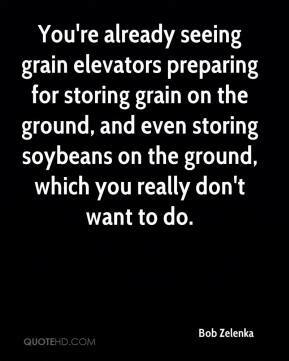 You're already seeing grain elevators preparing for storing grain on the ground, and even storing soybeans on the ground, which you really don't want to do.